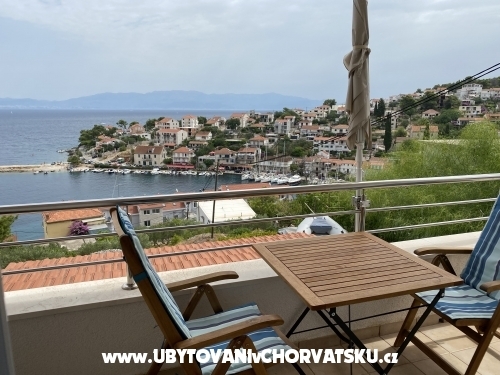 Apartments are located on the beautiful island of Solta, in Stomorska. 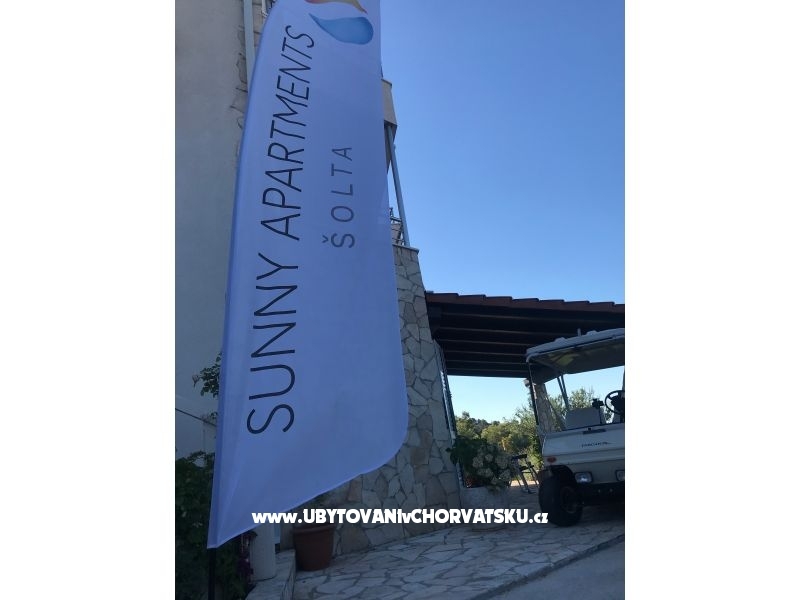 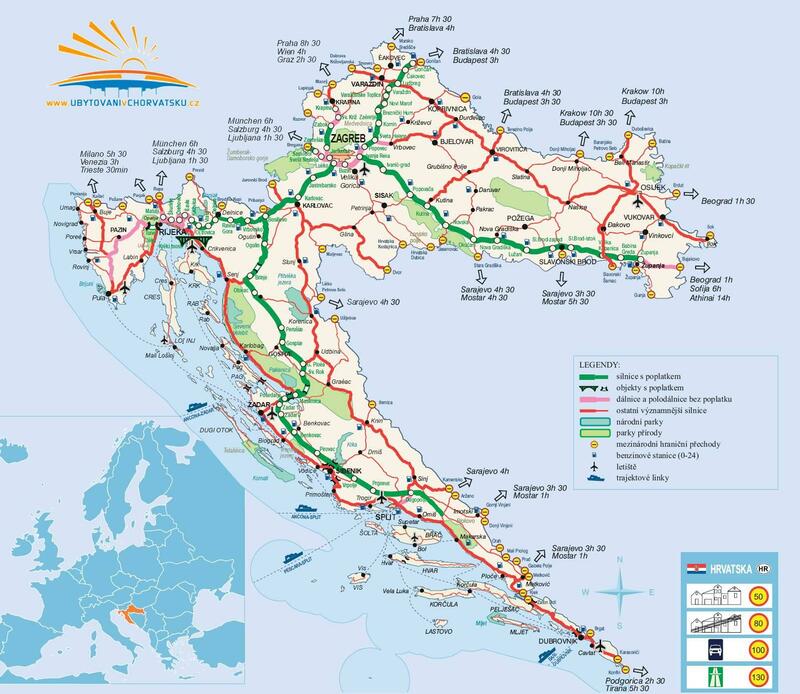 Solta is one of the sunniest and the most pleasant climate island in the Adriatic Sea. 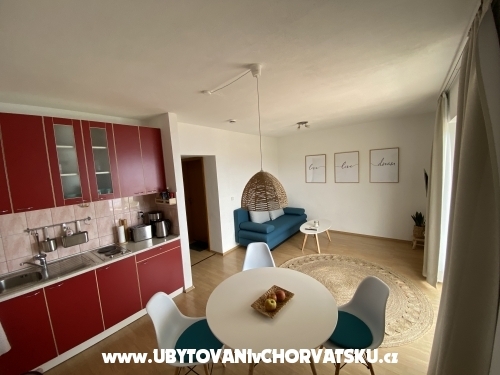 Peaceful tourist resort islands - Stomorska allows visitors to rest, comfort and peace. 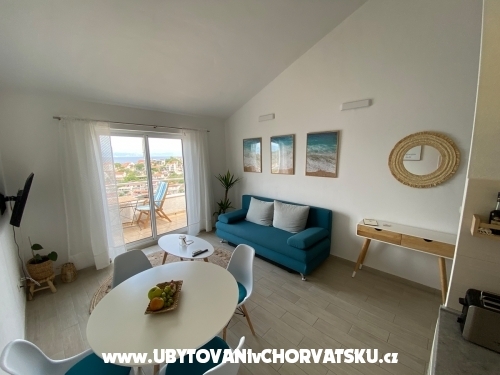 Apartments are situated in landscaped olive grove, on the lookout over Stomorska. 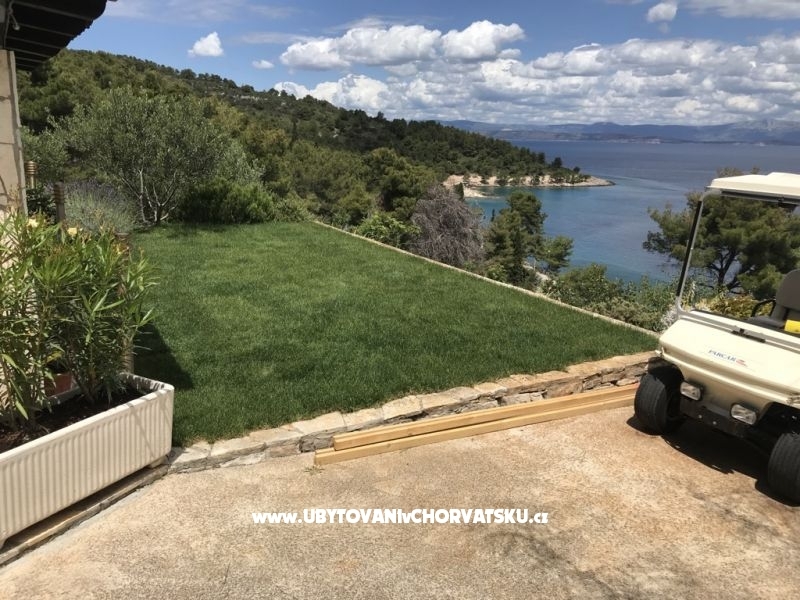 The most important features of the home space, peace and spectacular views.The house is 100m away from the center and 100m from the beach. 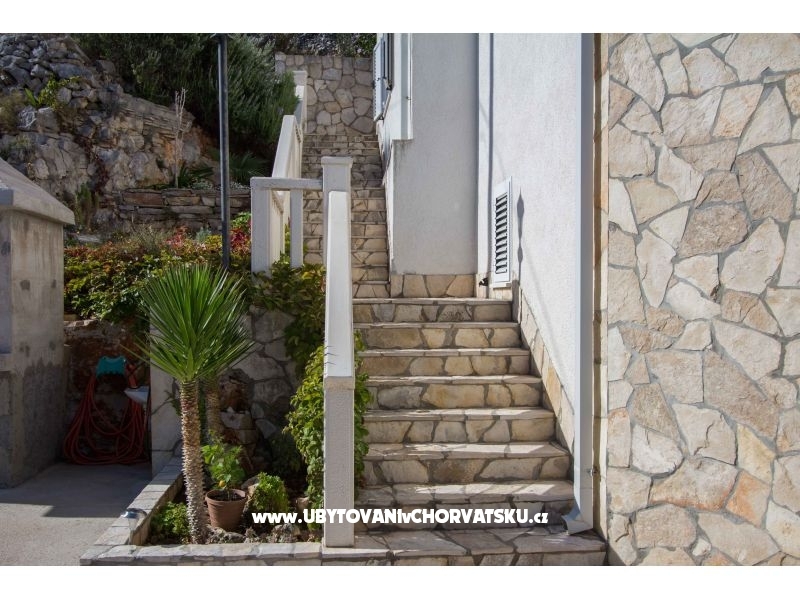 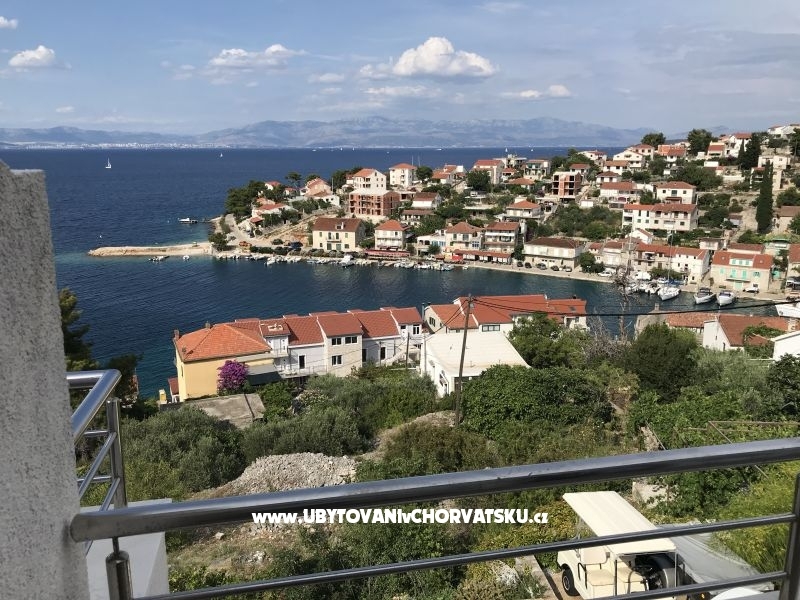 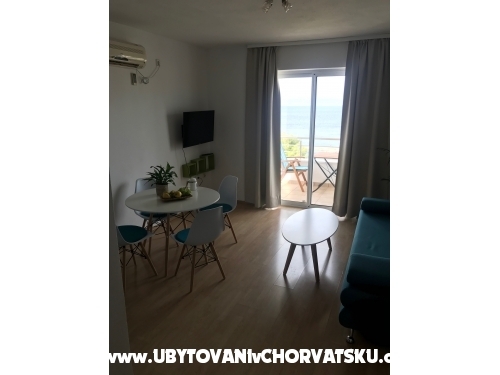 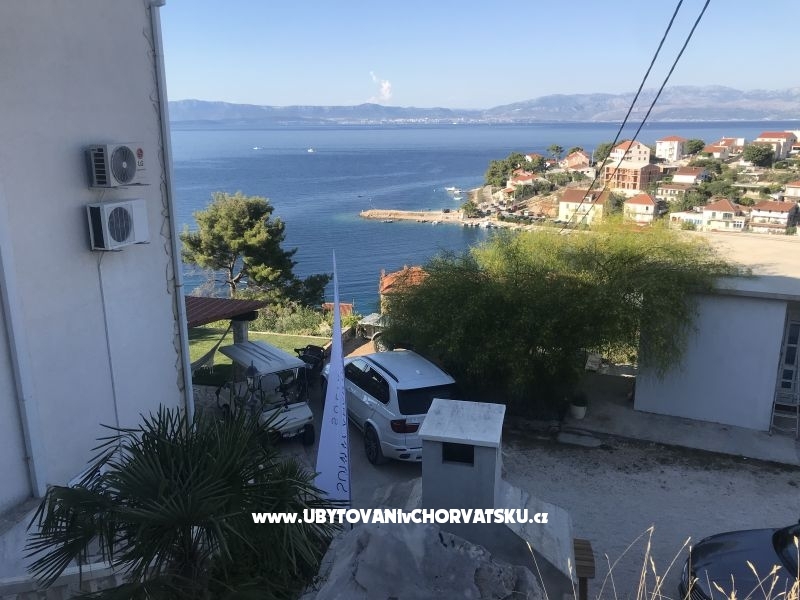 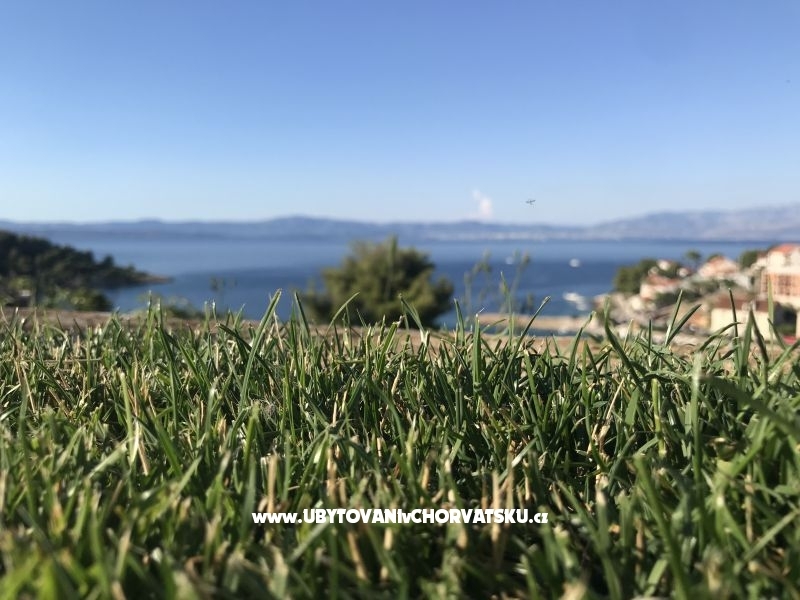 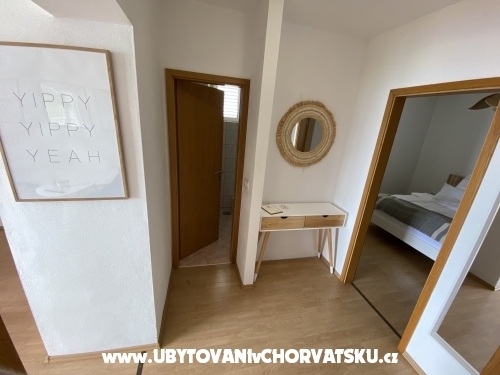 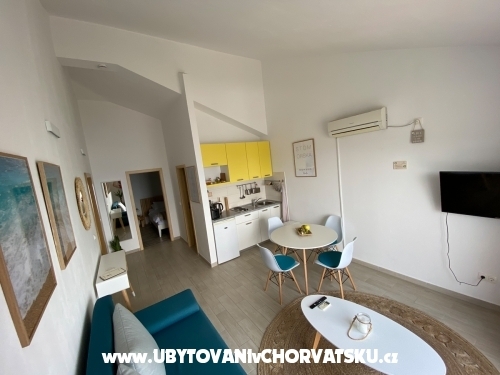 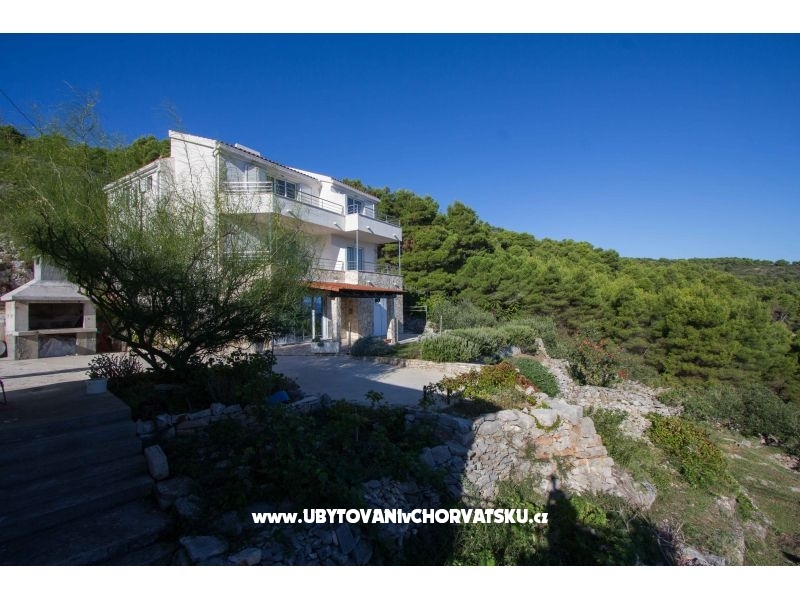 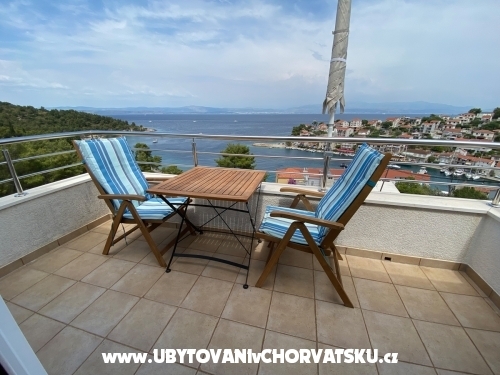 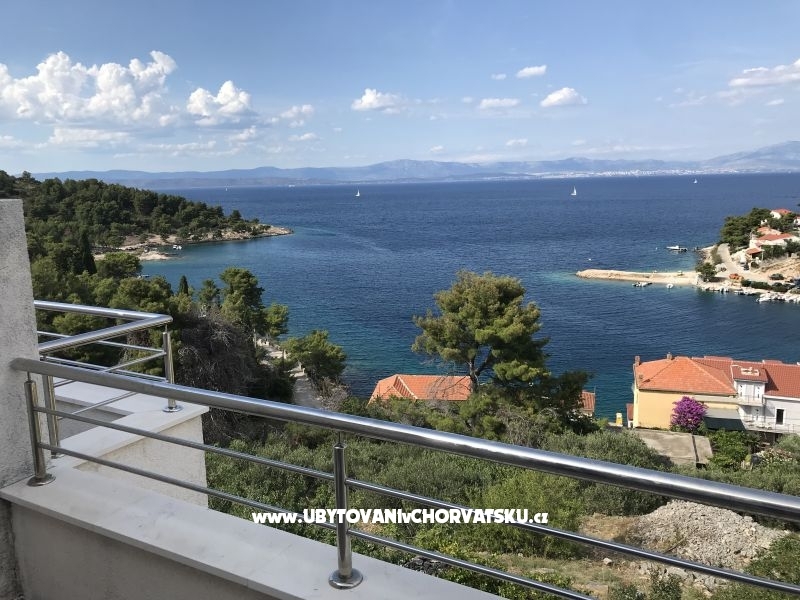 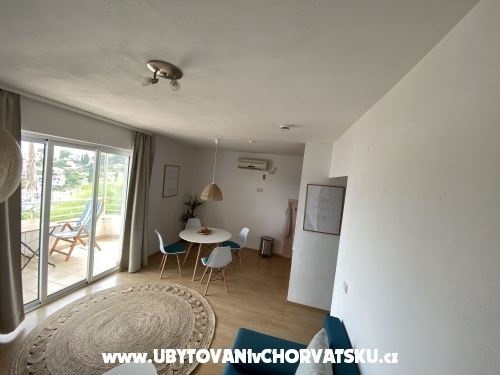 The apartment offers a truly unique view: the only town and port Stomorska, on the part of the island of Brac, the panorama of the city of Split and the island of Ciovo. 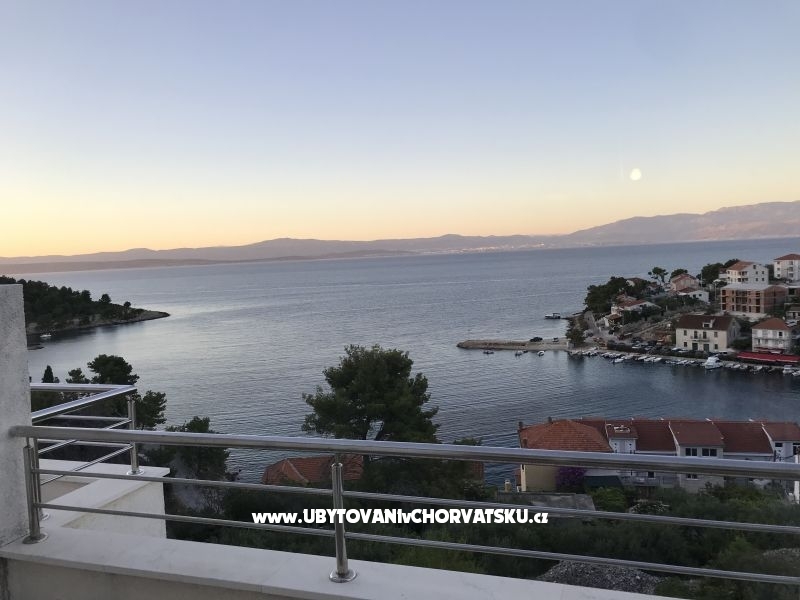 The view is indeed beautiful: the sun in the morning awakening and the return of fishermen ... or the middle of the afternoon when the place is empty, the beaches are full ... or in the evening under a starry sky, with city lights in the distance, and ships at sea, when begins to ferment in the area, and boats and yachts coming into the port of the lodging ... All this can be seen as the palm of your hand, isolated and completely undisturbed, relaxing on the terraces of the apartment. 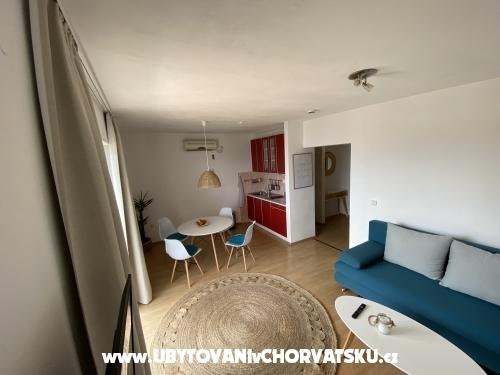 Komentari za objekt "Apartman Leo"